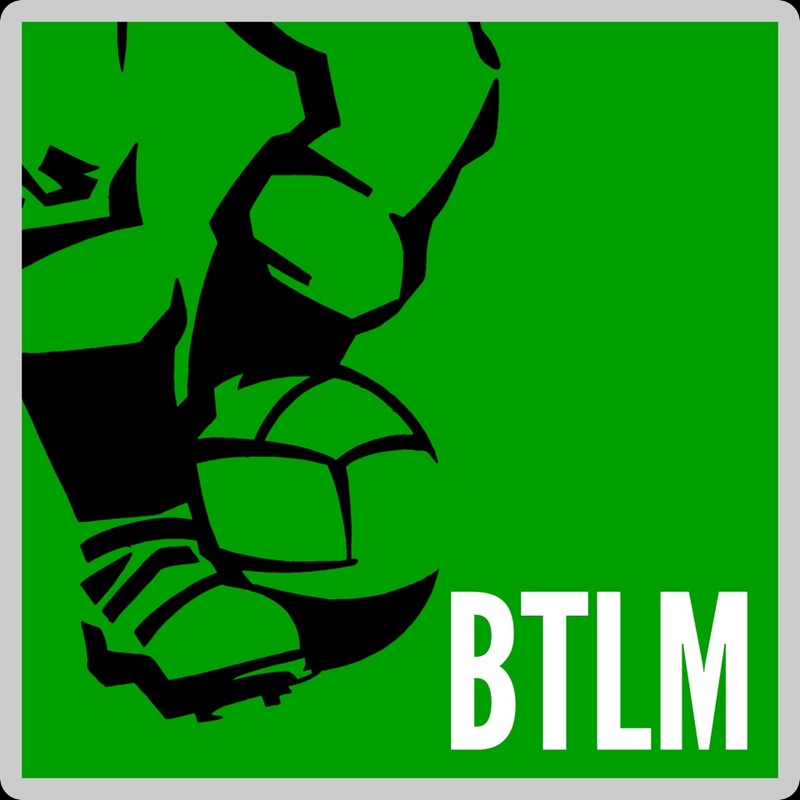 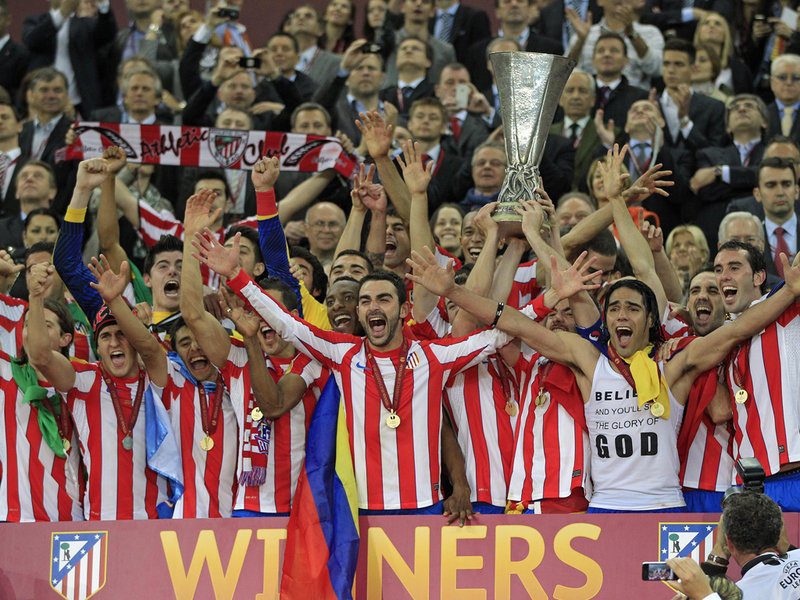 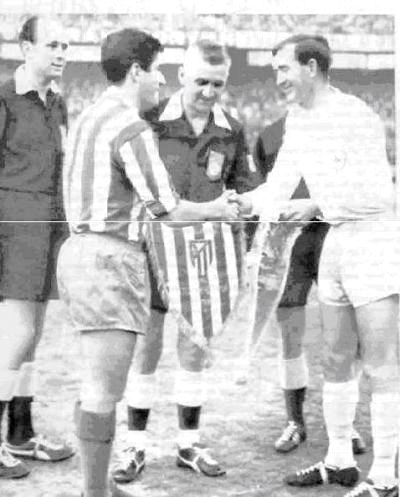 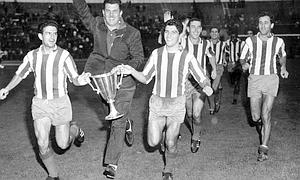 Our Spanish week on BTLM continues as Champions League finalists Atlético Madrid feature in our latest Vintage post. 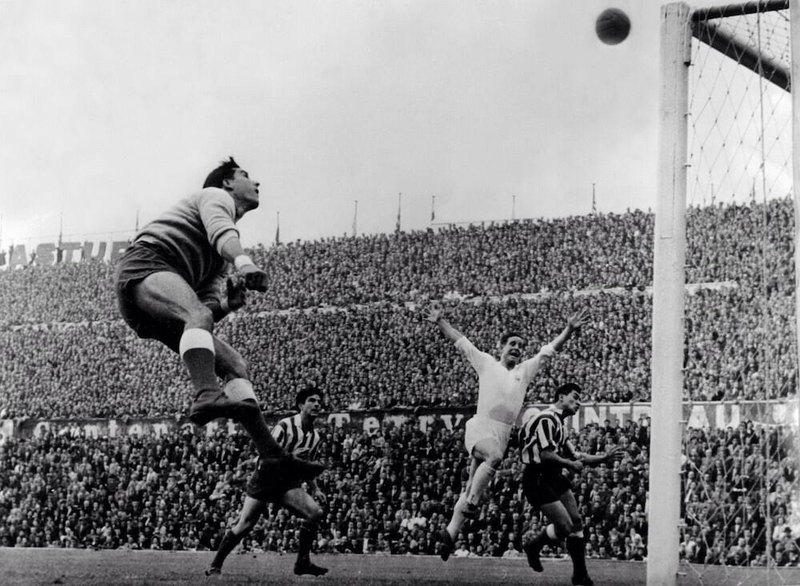 While los Rojiblancos may not have the gilded European history of their more illustrious city neighbours and opponents in Lisbon on Saturday evening, the club has long been a staple of the European club game and has participated in European Finals spanning four different decades. 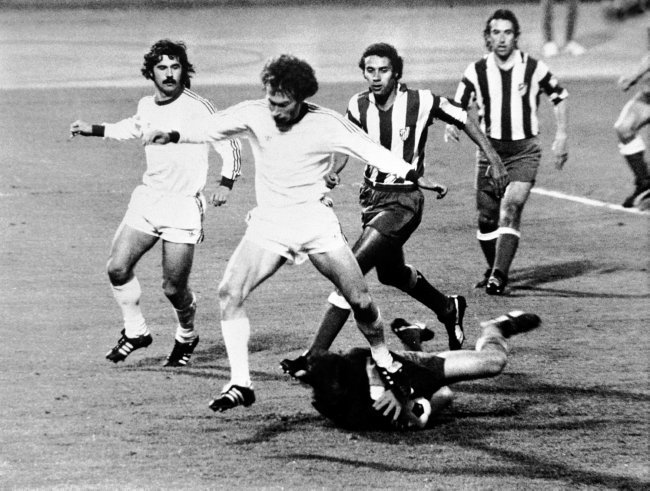 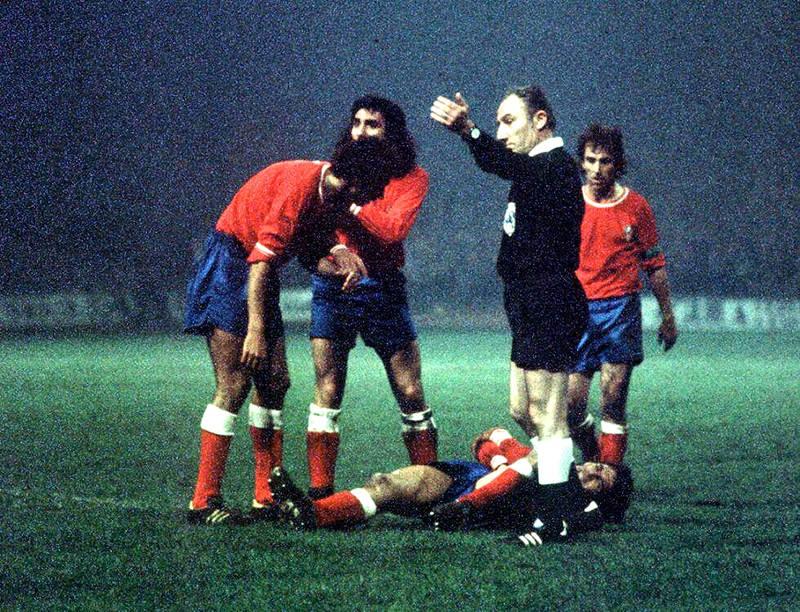 Our gallery features a selection of seminal images from some of the most famous (and infamous in the case of the 1974 European Cup semi-final against Celtic) encounters from Atlético’s rich European history. 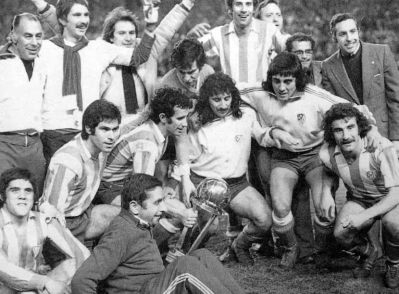 You may also want to check out our other recent Atlético Madrid post in which we reveal the club’s All-Time South American Eleven.